The MAPS.ME map service launched paid routes within the app. Users will have access to professional content provided by partners from around the world. 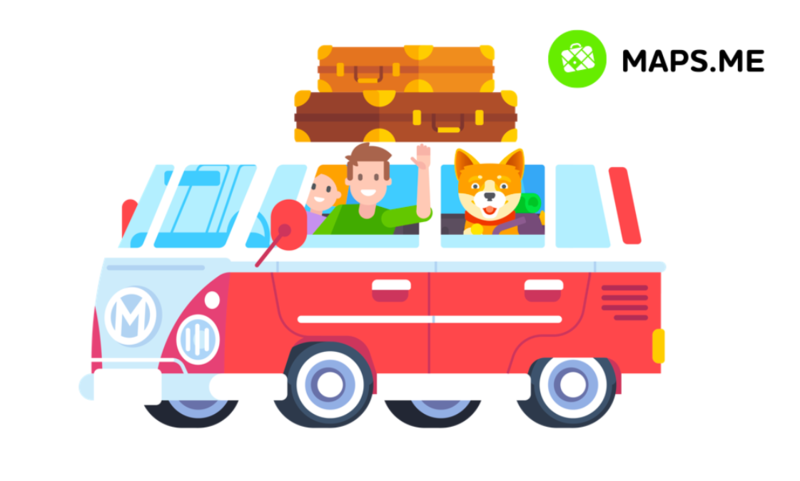 After updating the app, users of MAPS.ME will have the opportunity to download paid professional travel guides, as well as routes created by bloggers. The cost of the route depends on the region and the user's mobile platform, as well as the type of route. In Russia, the minimum price will be 30 rubles. Paid routes are divided into three types depending on the number of points and the degree of detail. Basic travel guides include the most popular tourist locations, photos and brief descriptions, allowing users to get to know the city in a short time. Sightseeing routes have a large number of points with a more detailed description; they provide maximum information about the place of stay. Professional routes are the most detailed; these are guides to certain parts of cities with unique locations, detailed descriptions and photos, indicating the mapped route distance and the duration of the walk. To download one of more than 700 paid routes, you need to find it in the Bookmarks and Guides section, click on the Get a Price button and then pay by specifying a cellphone number or using a Facebook or Google account. In total, MAPS.ME today offers more than 800 routes in more than 600 cities located in 70 countries. They contain information on more than 50,000 locations. Routes are available in different languages.